Also, if you are looking for some super easy (and productive!) 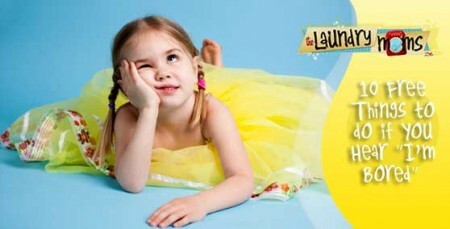 summer fun, I’m over at The Laundry Moms today, blogging on ten tech-free things kids can do to beat boredom. I hope you’ll join me there! 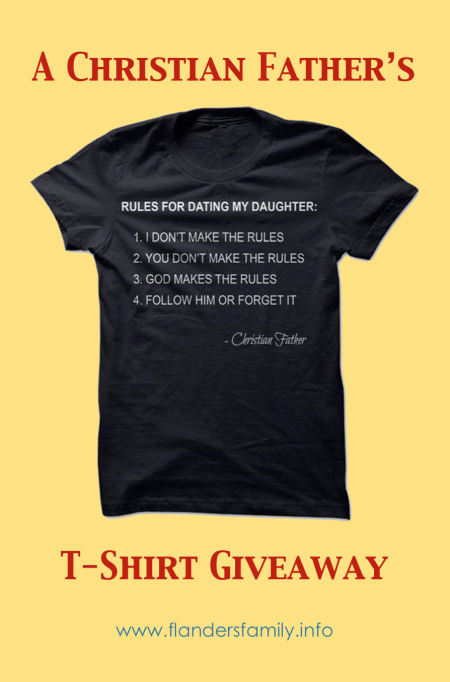 I have 3 teenage granddaughters….the shirt is needed for my son and son in law!!!! thanks for this great giveaway, i would give it to my buddy whos daughter just got into the dating age. No i never visited you site before. This is the first time on the site, looking forward to a good read! My husband hadn’t seen the original newsfeed until I showed him – and then your design the other day. What a contrast! PTL! Thank you for this amazing blog and other resources.